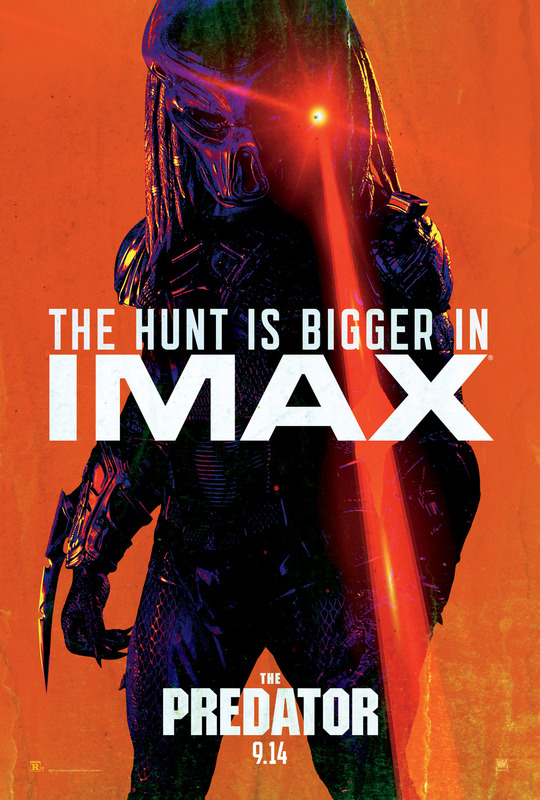 With Shane Black’s The Predator due out next week, 20th Century Fox is pulling out all the stops marketing the creature feature, the latest being a gnarly new clip that shows the much hyped Super Predator squaring off against the 1980s model. 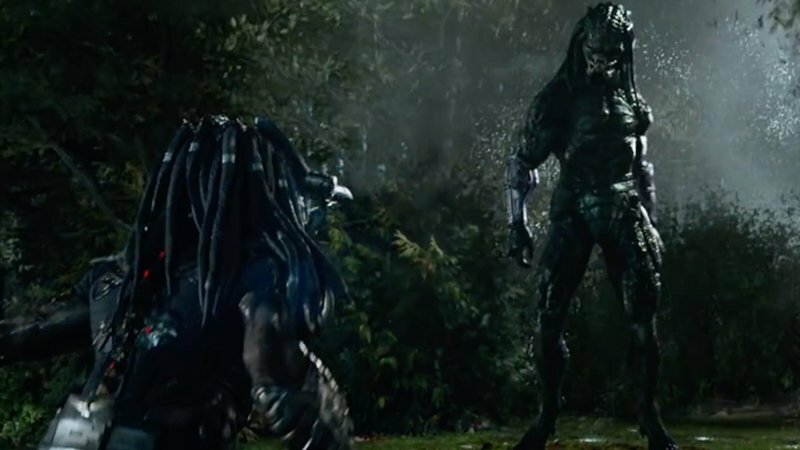 Check the first The Predator clip below! RELATED: The Predator Reactions Have Exploded Onto the Web!